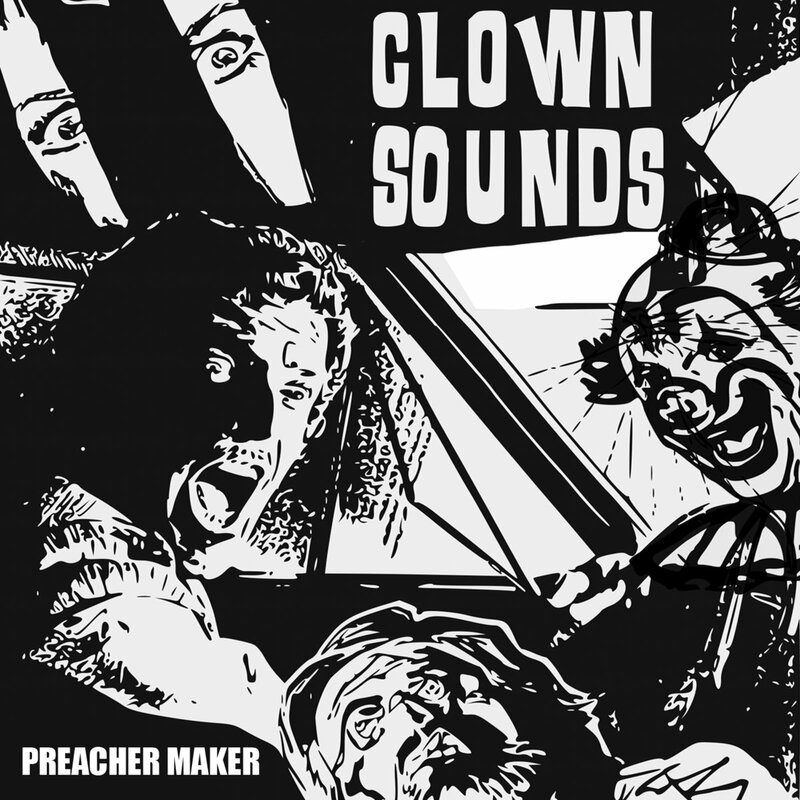 New album from Todd Congelliere's Clown Sounds! If you're a fan of his previous bands (FYP / Toys That Kill / Underground Railroad to Candyland) you'll love it. If you're not, where have you been?! Black vinyl from Recess Records.